All out appointments need to be scheduled in advance with our information service manager. Opens in 12 h 37 min. TAH is an all-round travel and immigration service centre. 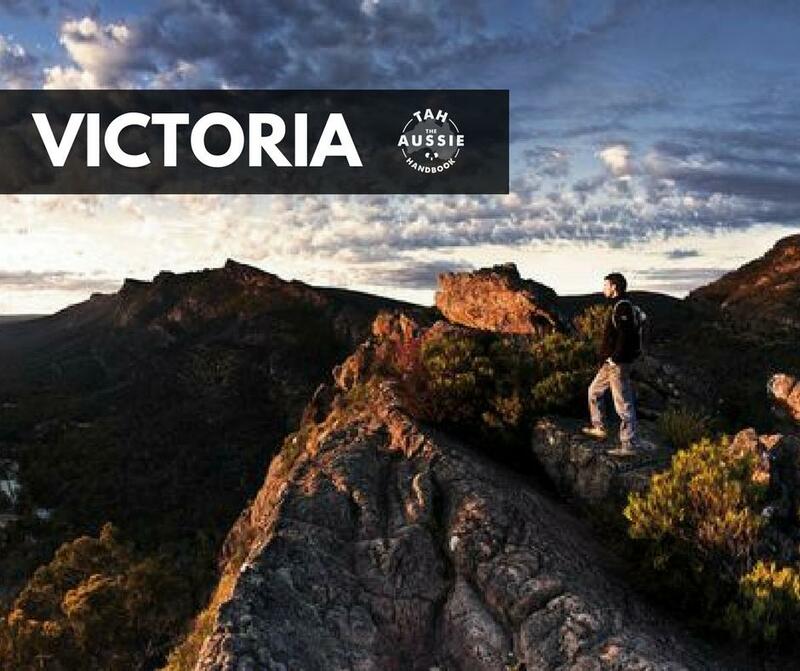 Our purpose is to assist you in taking the journey and exploring what Australia has to offer! 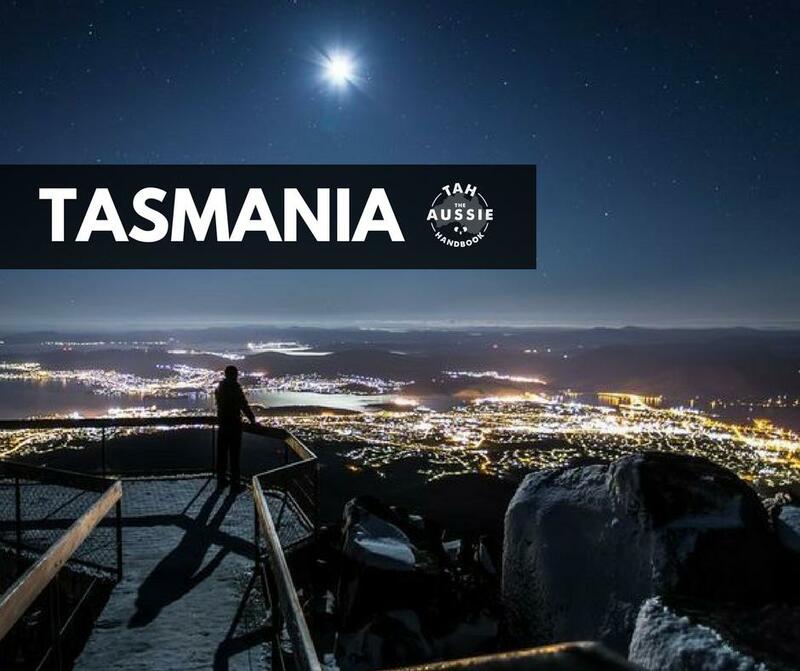 TAH offers a fun and educational insight to living, working, and traveling to Australia. We share the secrets and guide you along the way with nothing less than friendly and reliable services from reputable companies within the immigration and travel industries. 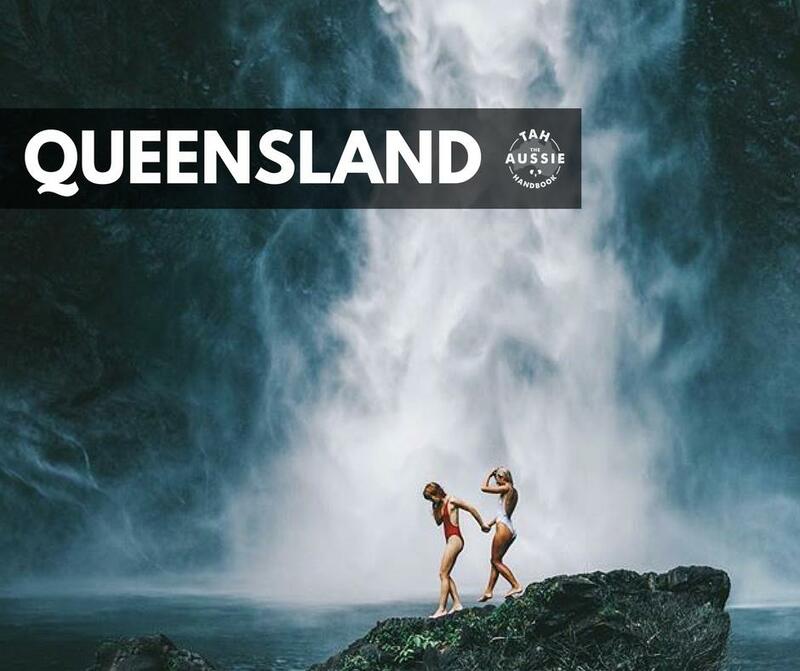 We offer a free directory for users that will provide information on how to apply for work, connect with recruitment agencies, travel agents, relocation firms, migration insurance, foreign exchange services, immigration services, car hire, travel guides, entertainment blogs and various more intelligence on how to experience Australia the Aussie way! Our consultants offer complimentary consultations and guidelines to ensure you are safe during your travels. We refer you to organizations that are the best in the business from Flights to accommodation to lifestyle and entertainment. We aim to give you the stress free experience and guarantee you are being looked after along the way. 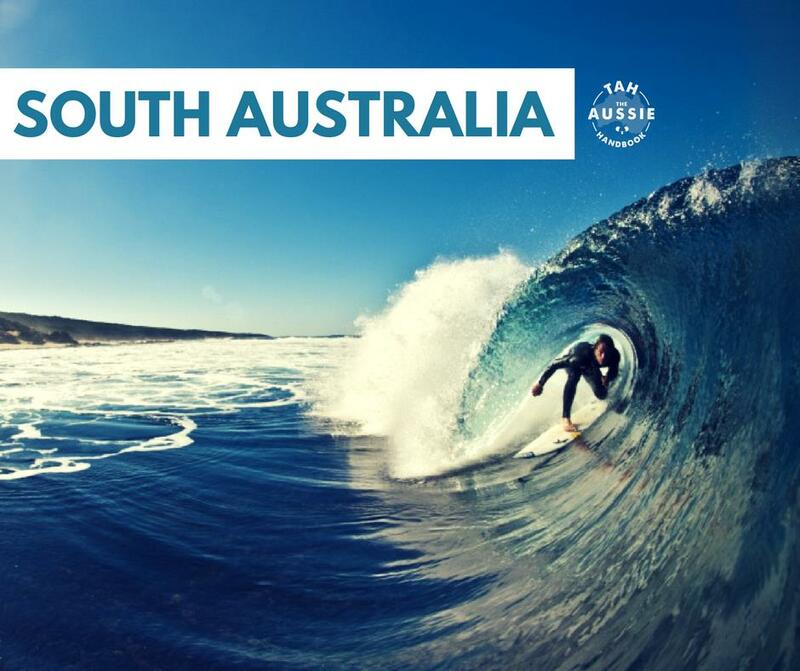 Our team is a group of travelers that are passionate about Australia and have been to those “secret spots” you dream of visiting. 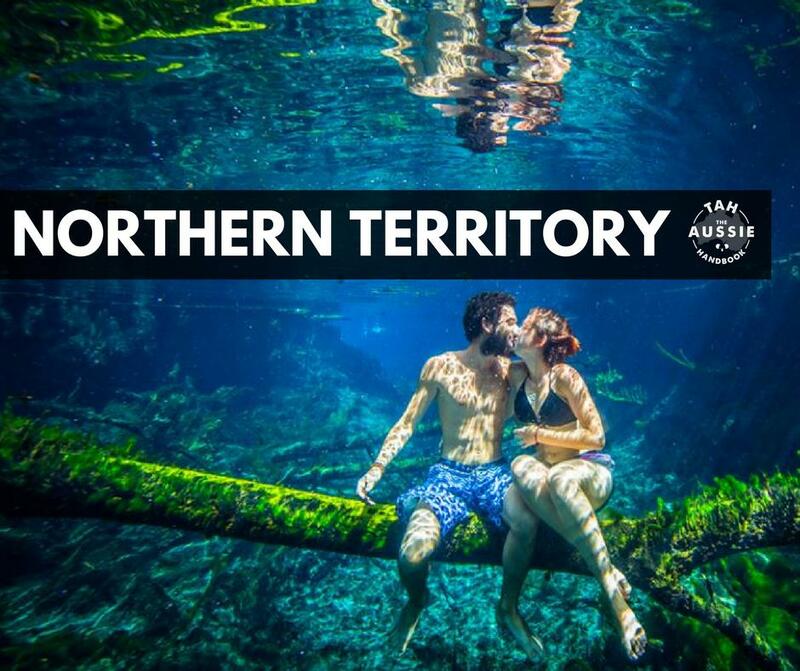 Our researchers give our staff daily presentations and lessons on the latest from immigration news to the best travel spots within Australia. We work directly with immigration attorneys with heaps of success over the last 20 years and continue to build our network of travel professionals. For more information on how to apply or have a free consultation with our staff simply fill out the contact form and we will get back to you. 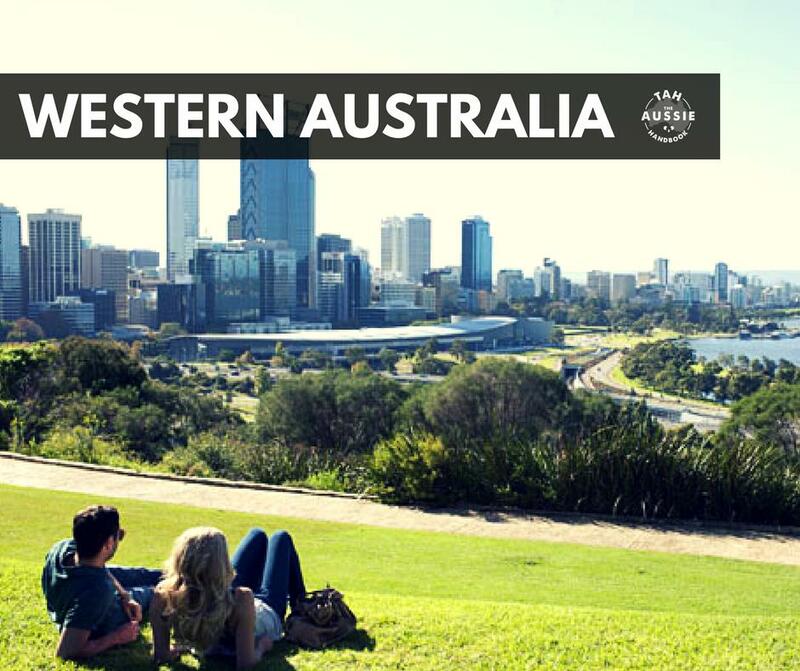 We are happy with the services provided and would recommend them for a study visa. Overall happy with the service! We are working with Keith and the team over at TAH. They consist to provide good candidates and good working class skilled migrants. Recommended! Hi Cherise... we are working with them and they are very much real. We are meeting with them on Saturday in Johannnesburg. 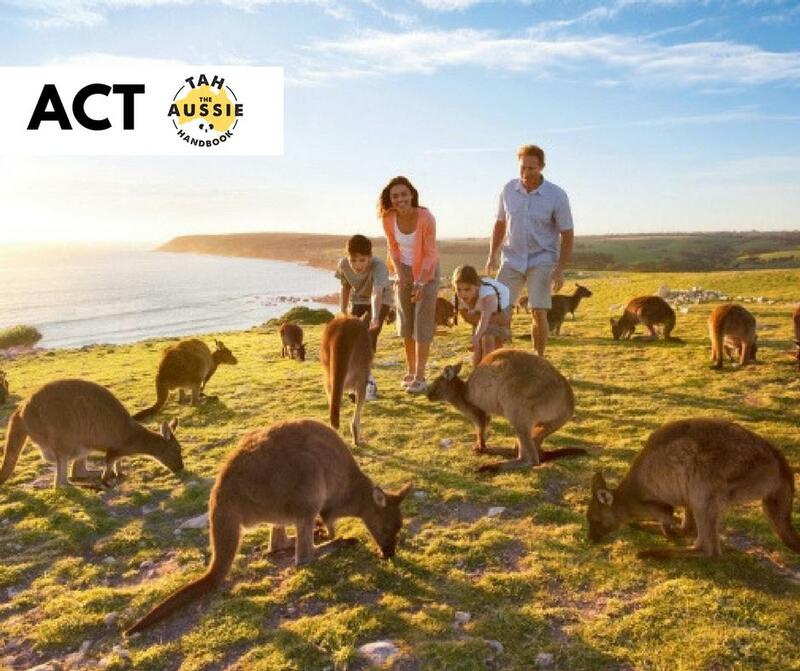 Will recommend you to anyone who want to migrate to Australia without hesitation. Thank you for your patience and effort in the process of our application. Write a review for The Aussie Handbook! 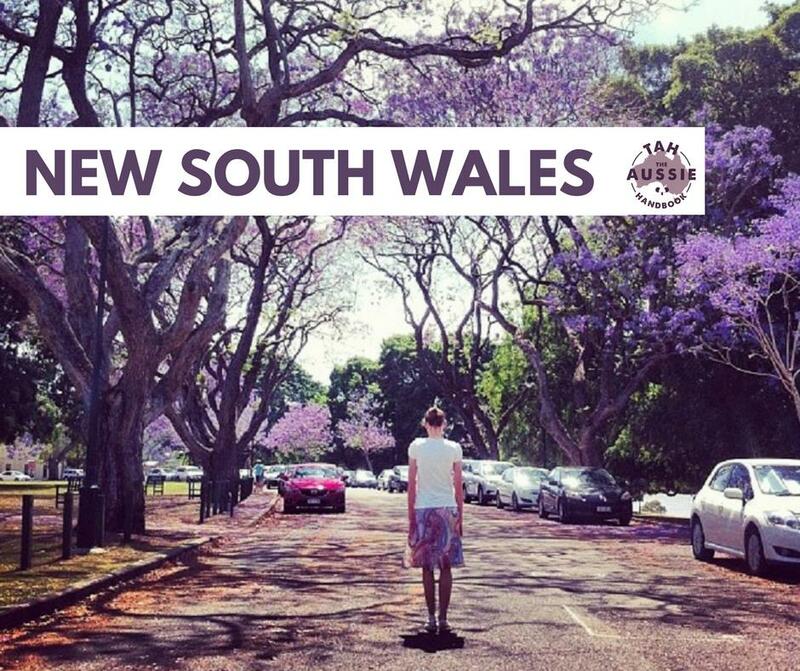 Do you know The Aussie Handbook? Share your experience - write a review!